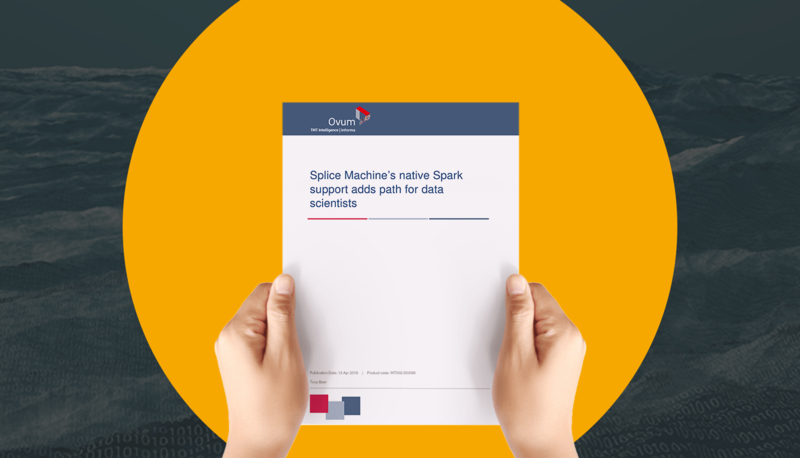 Tony Baer of Ovum wrote about our native Spark DataSource, and recognized the importance of this technology and how it enables Splice Machine to handle transactional, analytical and machine learning workloads in a single data platform. Along with its new funding, the company is announcing the general availability of its managed cloud service, which is now available from the AWS marketplace. Splice Machine is positioning the service primarily as a means to drive predictive applications. Analytics at the speed of transactions has become an important agenda item for organizations. Translytical data platforms, an emerging technology, deliver faster access to business data to support various workloads and use cases. EA pros can use them to drive new business initiatives. Forrester identified the 12 most significant translytical vendors and researched, analyzed, and scored them against 25 criteria. The company has rolled out its Hadoop- and Spark-based RDBMS offering as a cloud service on AWS. But that's just the start, because Splice Machine is targeting the cloud as its go-to-market strategy for driving adoption. Splice Machine makes it easy to develop and create modern, real-time, scalable applications or to offload operational and analytical workloads from other systems. Typical use cases include ETL, operational reporting or real-time applications. Enabled by IMC technologies, HTAP architectures support the needs of many new application use cases in the digital business era, which require scalability and real-time performance. Data and analytics leaders facing such demands should consider the following HTAP solutions supported by IMC. Splice Machine was chosen as one of 10 companies and technologies that Inside Analysis considers to be "distinctive, innovative and align with what we consider to be the direction of the IT industry." Mark Smith of Ventana Research, discusses the next generation of databases and data processing, and features Splice Machine and its approach. William McKnight discusses how companies can Scale Out with an Operational Data Lake and interviews Splice Machine. How Many Degrees Are in the 360° View of the Customer? Analyst, Svetlana Sicular, of Gartner discusses the changing 360 degree view of the customer with analytics leaders like Splice Machine. 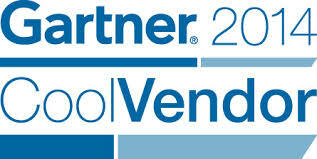 Gartner, the world's leading information technology research and advisory company, has named Splice Machine a “Cool Vendor” in its 2014 DBMS report. Rick van der Lans, discusses the convergence of data virtualization and SQL-on-Hadoop engines and how Splice Machine fits into the space. Matt Aslett, of 451 Research, covers Splice Machine raising $15m in Series B funding. Rick van der Lans discusses the battle of the SQL-on-Hadoop engines and their differences.